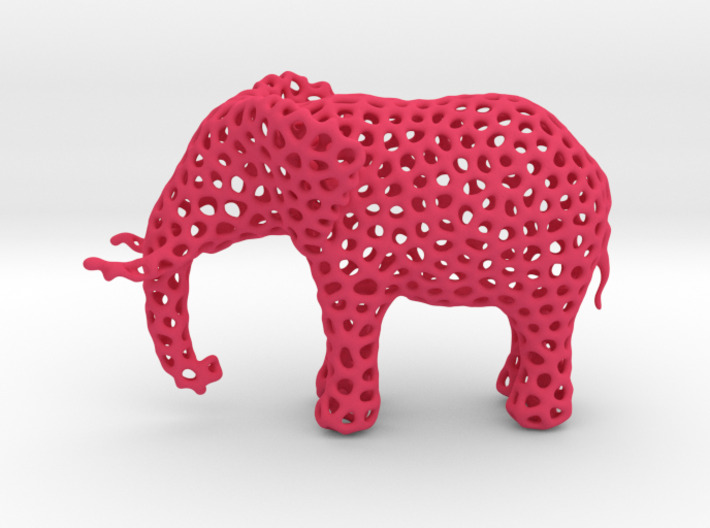 The Osseous Elephant. 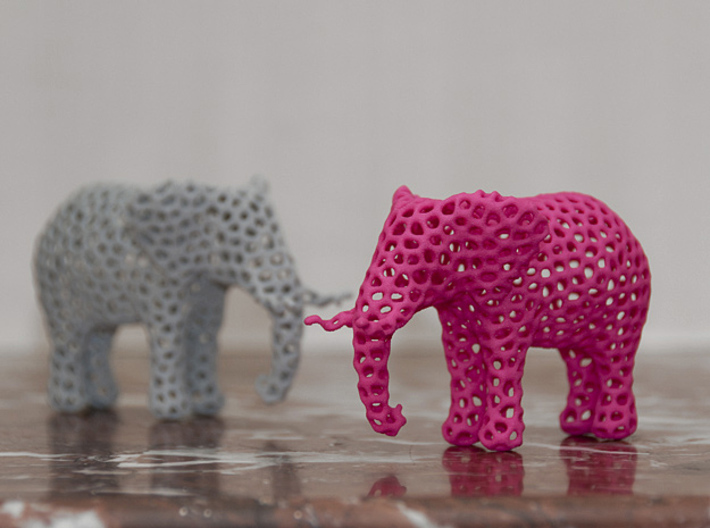 A delicately crafted, decorative elephant figurine. 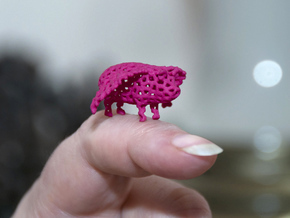 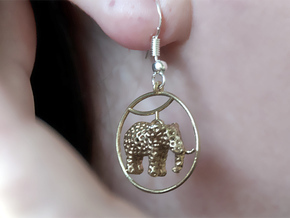 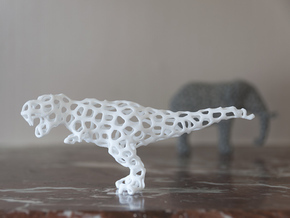 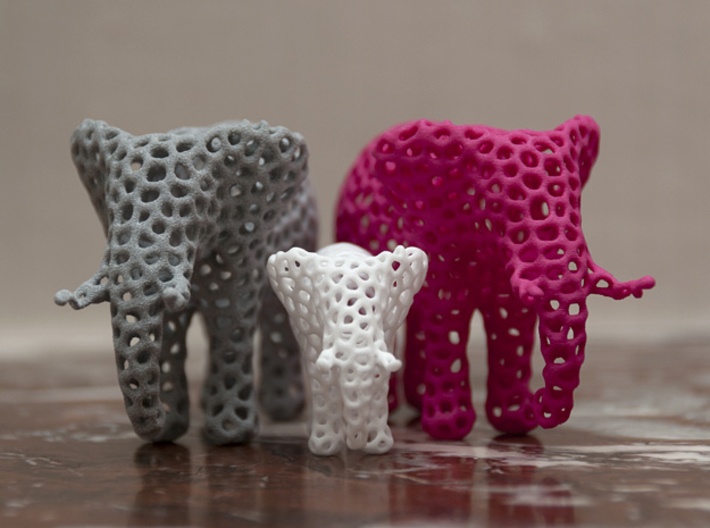 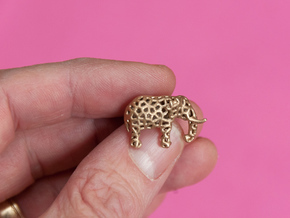 Or if you'd like more cute for your money, the Miniature Osseous Elephant is available here.